Ball valves are designed for durability and turn on and off with ¼ of a turn. 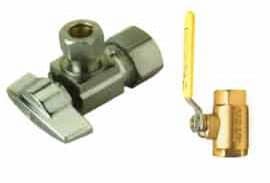 They are corrosion resistant and superior to typical shut-off valves. 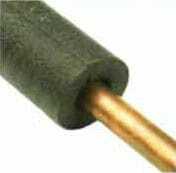 At Integrity Repipe, we insulate all the hot water pipes under your house to help retain the heat in your hot water lines. It is non-porous, fiber free, and resistant to mold growth. The stainless steel tubings we use will last a lifetime. 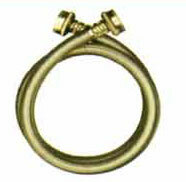 They provide superior protection against corrosion, leaks, and fraying. They have unparalleled strength and flexibility to offer you peace of mind. 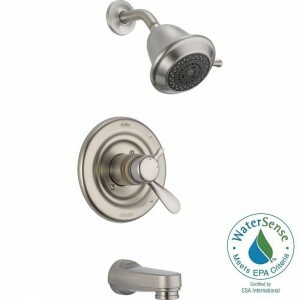 These deluxe valves are designed to maintain an even temperature while using other water fixtures in the home. No more scalding or freezing while in the shower. 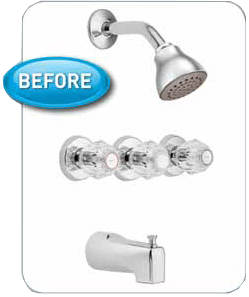 Moen’s New Single-Handle Conversion Kits Are Designed To Replace Two- Or Three-Handle Tub And Shower Installations, Without Having To Replace The Tub Surround Or Tile On The Wall. 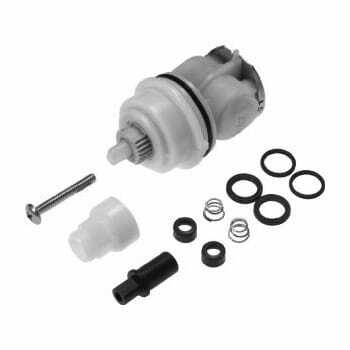 This 17 Series Monitor Tub and Shower Cartridge replacement part makes DIY repairs quick and easy. 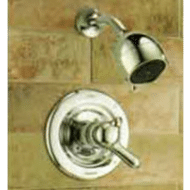 The replacement part can be installed without going behind the wall, thereby minimizing repair costs. 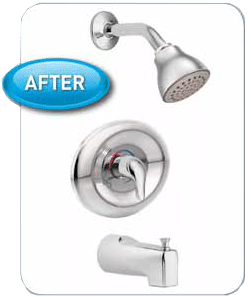 Our faucets and their parts are guaranteed for a lifetime, but just in case you’d like to make some repairs on your own, we’ve made some parts available for you to order. Just another way Delta is more than a faucet.